Electronic Product Services. :: Five Star Associates, Inc.
Five Star Associates, Inc. -- Electronic Product Services. Five Star Associates, Inc., provides contract manufacturing of electronic assemblies for the industrial marketplace, OEM manufacturers and for Military Applications. We can also design power conversion equipment to your exact specfications. 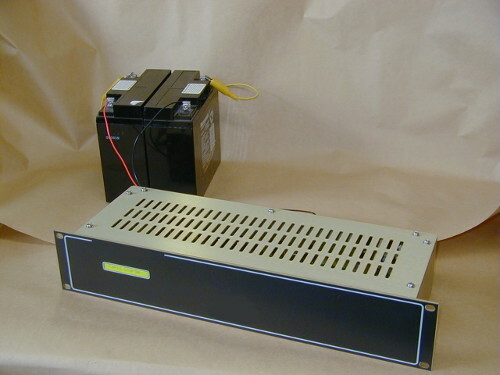 One of our main areas of expertise is in the design and manufacturing of Microwave Traveling Wave Tube Power Supplies. These very specialized military Power Supplies are used in battlefield communications, digital networking, SatCom and Radar Systems. 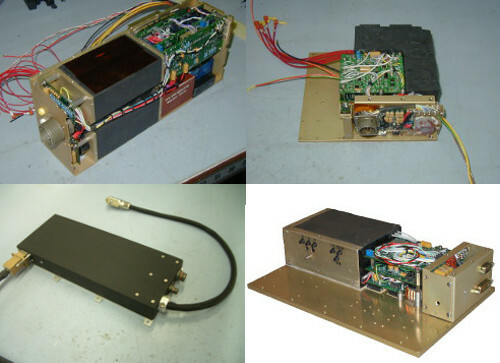 We can provide complete Microwave Power Modules. 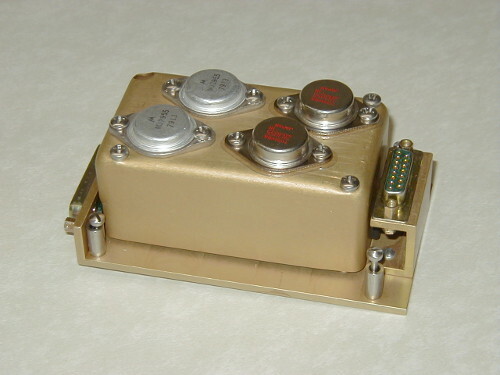 The unit shown below is used in a Military Aircraft. It is a well established, very reliable design. Prime Power Input: 28 VDC @ 15 A Max. Frequency: 6.0 - 18.0 GHz. RF Output Power: 50 Watts Min 6 - 18 GHz, 80 Watts Min 6.5 - 16, 100 Watts Min 8.5 - 10.5 GHz. Large Signal Gain: 50 dB. 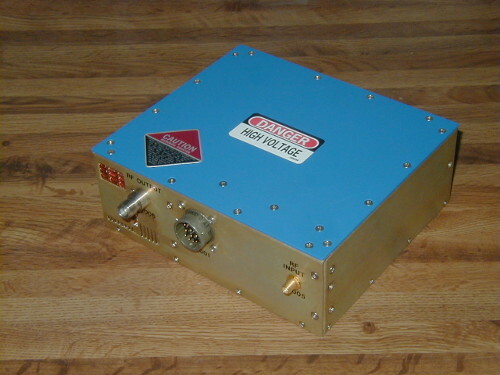 Small Signal Gain: 55-65 dB. Other strong areas are in the design, development and manufacturing of Battery Charge Controllers for all different battery chemistries. We also do Build to Print assembly of electronic assemblies in general. The product below is built to our customers' specifications and is used in a Military Application.